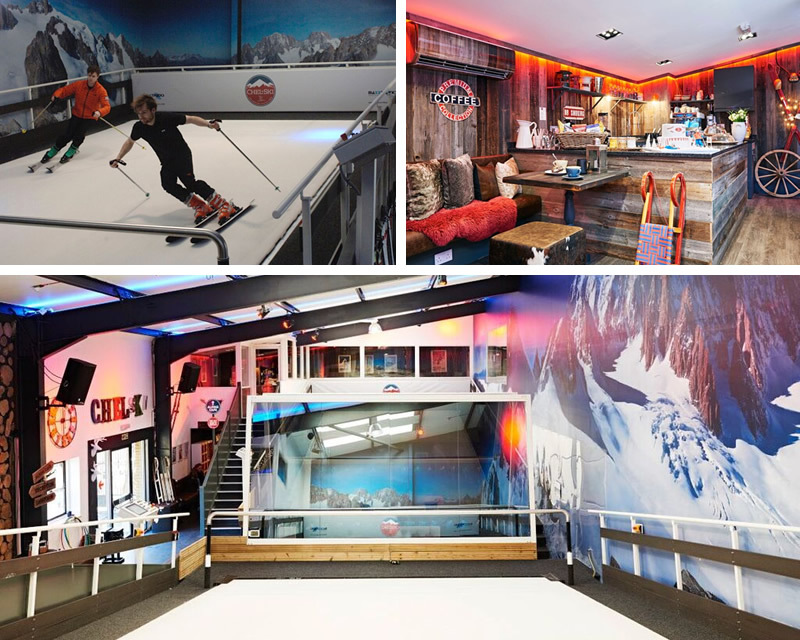 Arrange a 1:1 meeting with Charlotte from the Ski le Gap team. A great chance to meet us informally over an alpine chocolat chaud and find out more about Ski le Gap and our courses. After you have registered for the event, we will be in contact to arrange a suitable time slot for you. If the above date or time is not convenient, please get in touch and we can arrange something more suitable.